Carb cycling is a nutrition strategy in which you alter the amount of carbohydrates you eat on a daily, weekly or monthly basis to maximize sports performance and to build muscle and lose fat and weight. Low-carb diets continue to be popular for weight loss, with the keto diet being the latest craze. But these diets can result in low energy levels and headaches, and research has generated conflicting results on their long-term safety. One recent study of almost 25,000 U.S. residents found a 32 percent higher risk of premature death among participants who ate a low-carb diet. 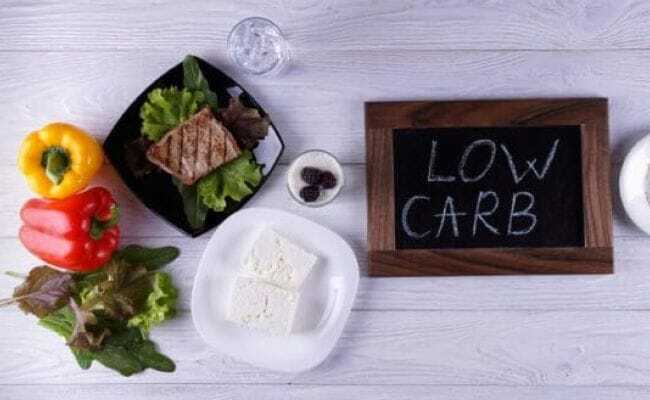 The negative side effects and growing concerns about the safety of low-carb eating have left some dieters searching for a more middle-of-the-road approach to consuming carbohydrates. Enter carb cycling.